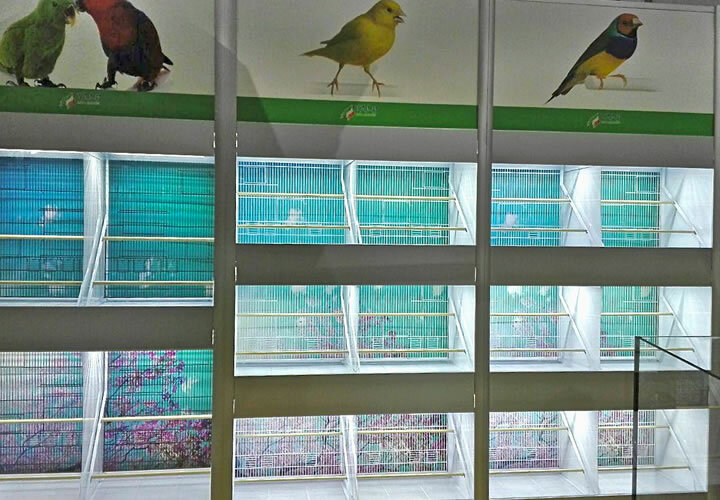 The new generation of our bird display is the result of careful attention to the the way to show these animals, in full respect of their welfare. 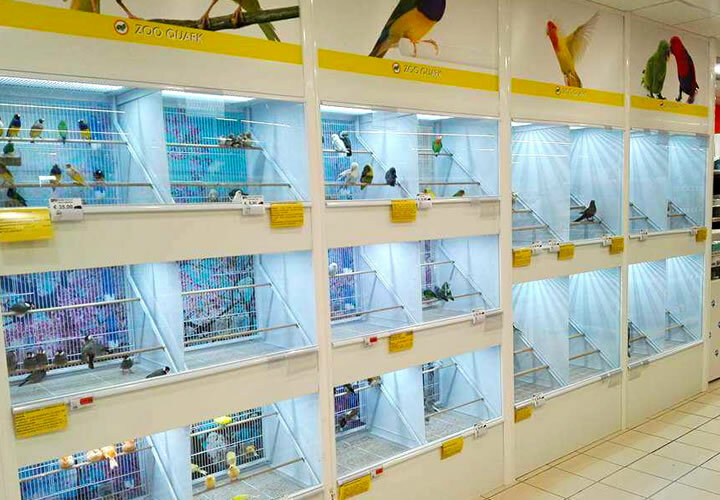 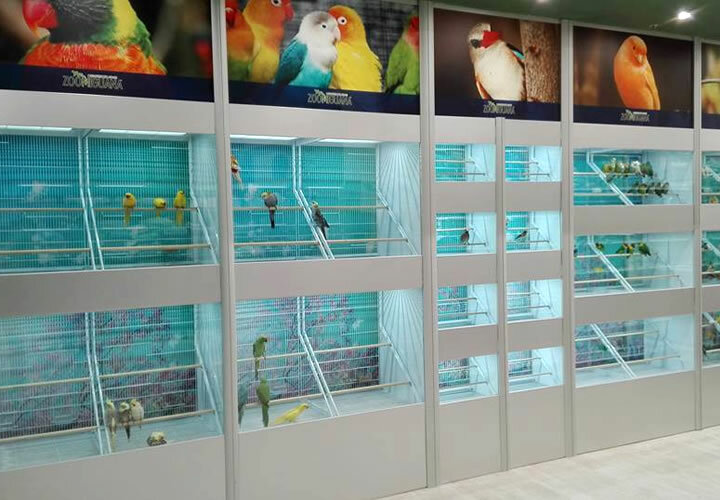 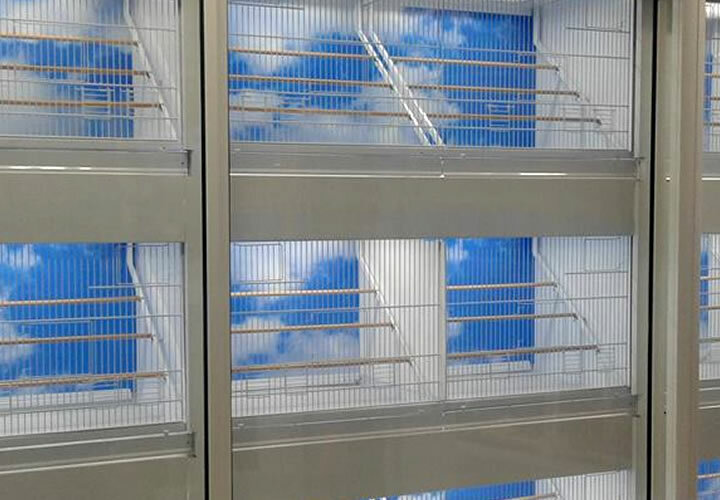 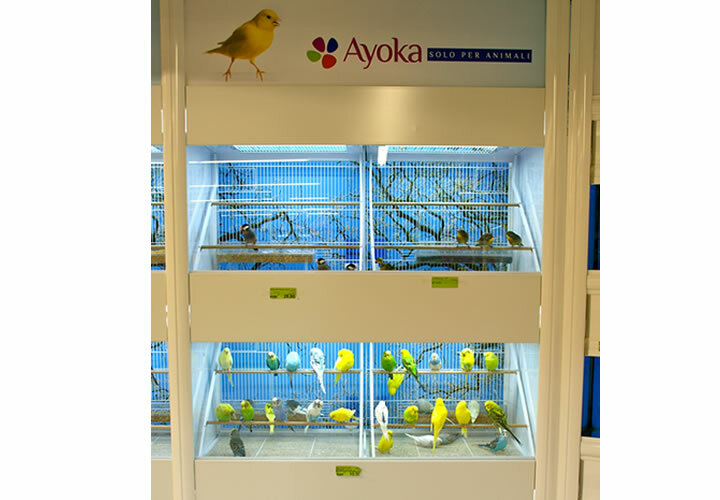 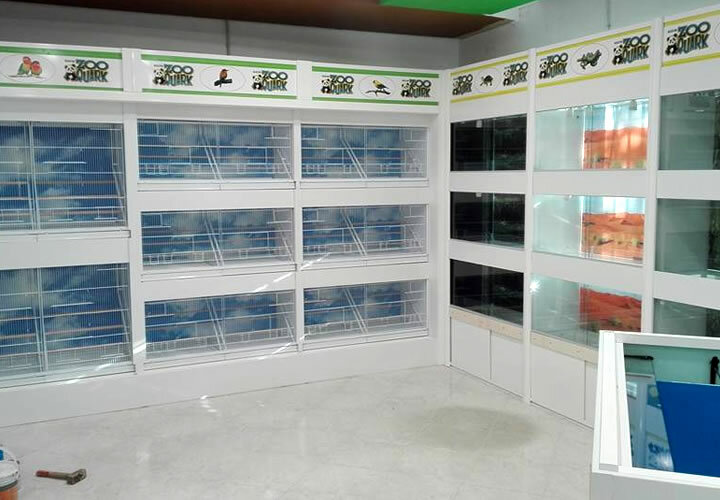 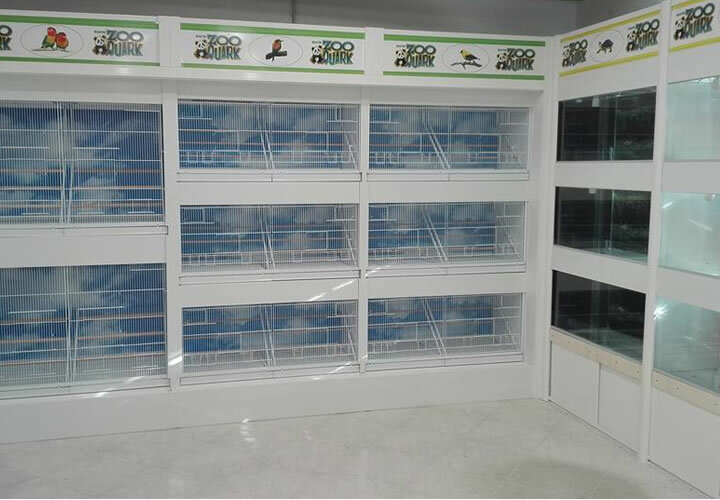 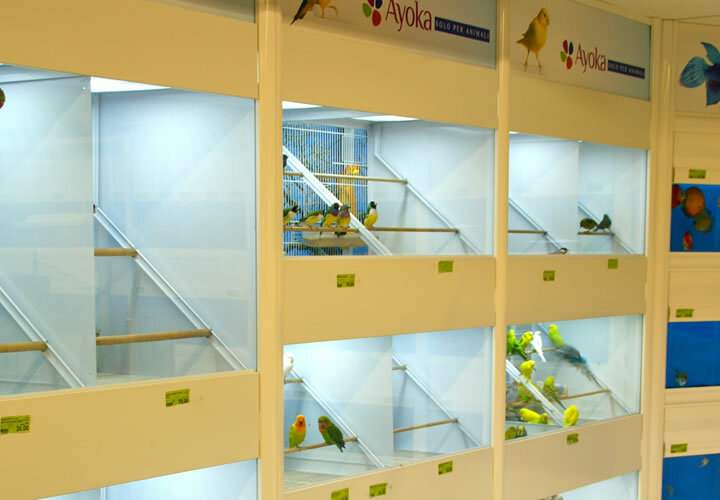 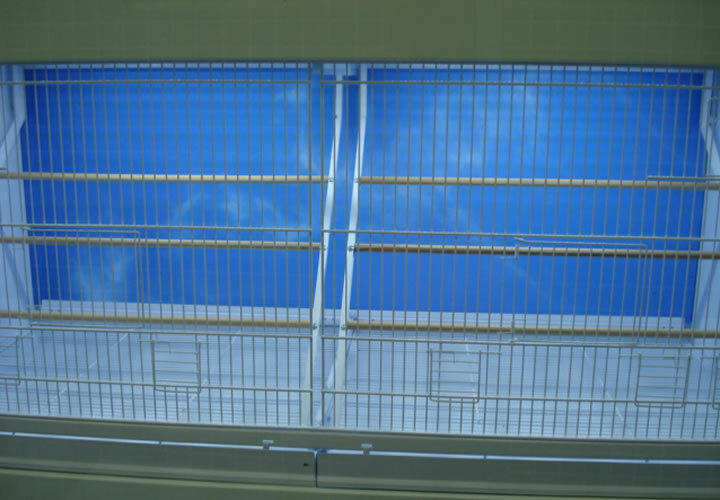 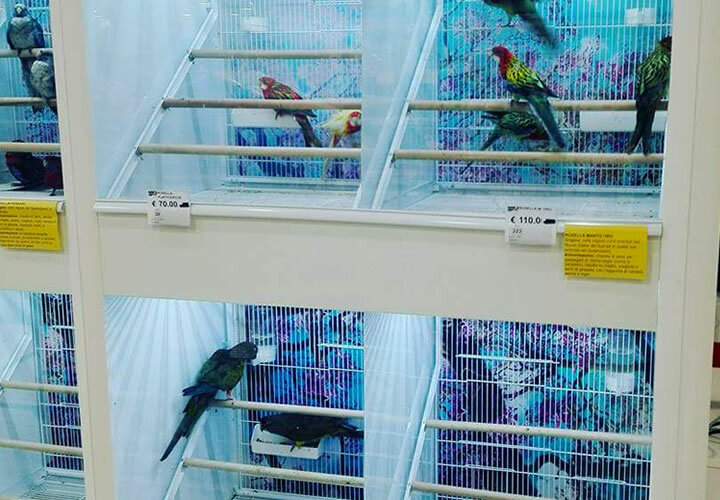 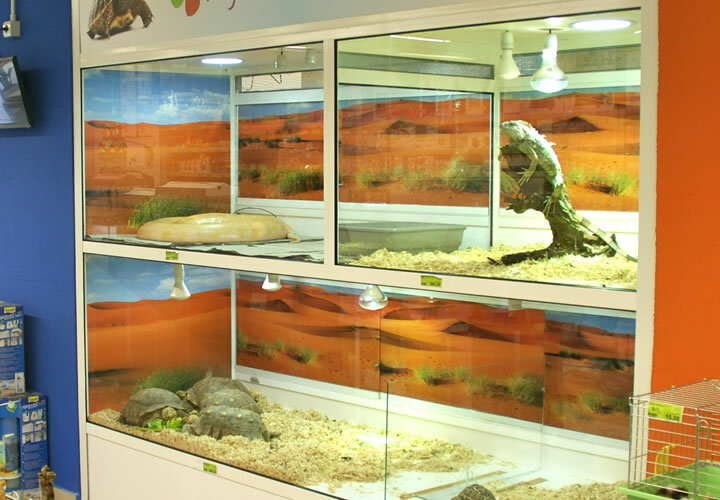 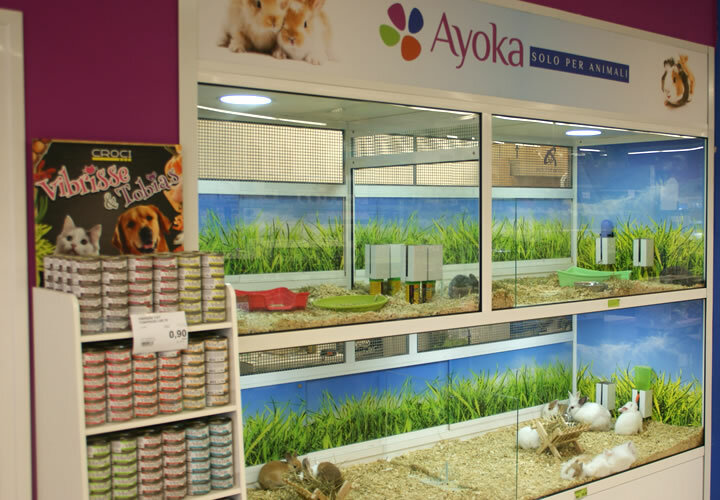 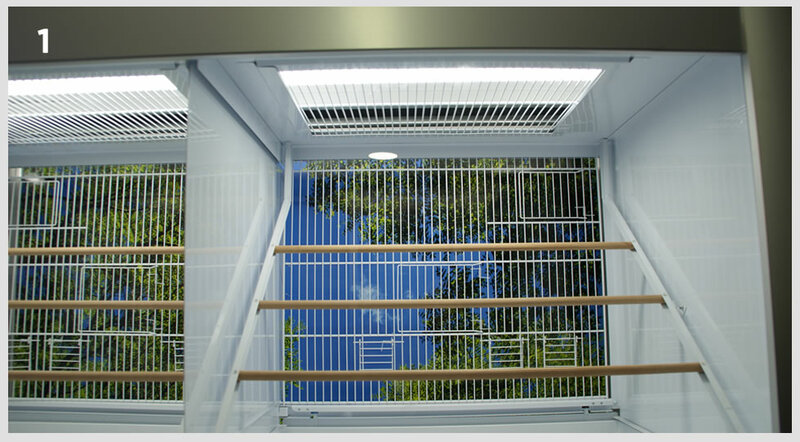 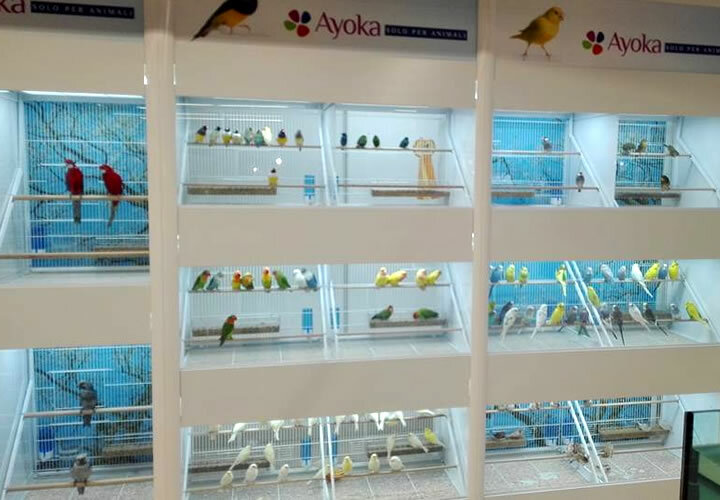 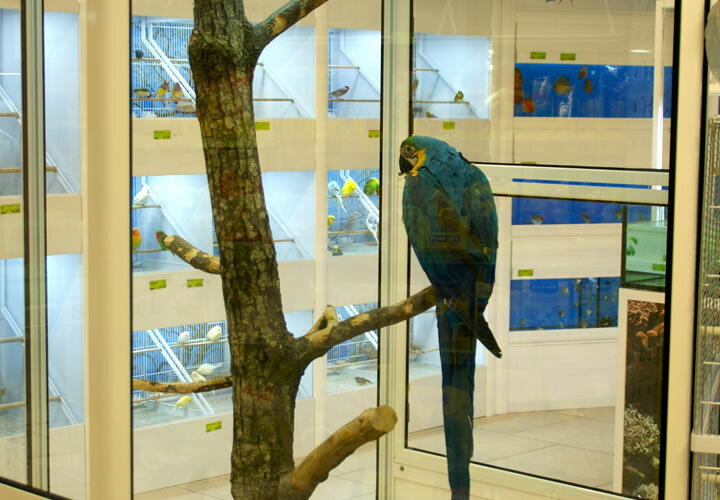 The new bird displays, made with three floors for birds or two floors for parrots , can be equipped with all the needed comfort and can be customized with dedicated graphics, automatic lighting systems, odor extraction system, colors and sizes. 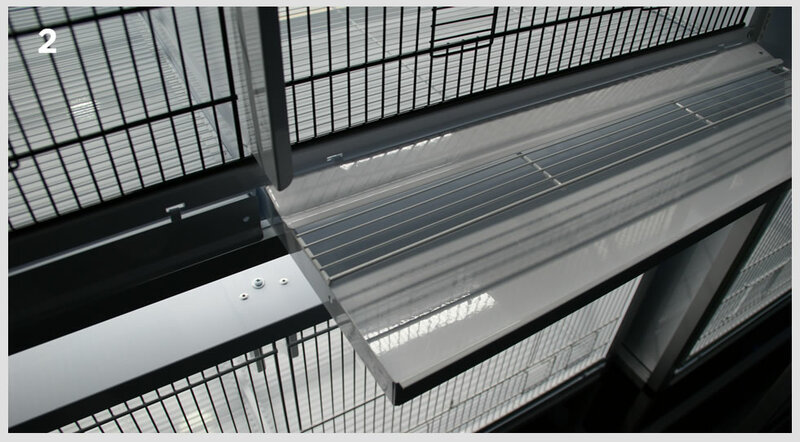 They can also be made with a front and rear opening system.